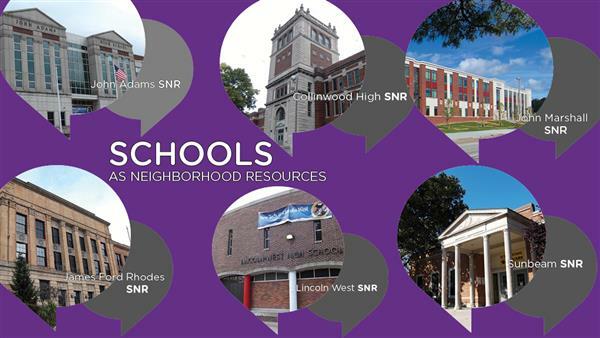 Our students participate in curricular-based learning and service expeditions that includes local, out of state, and out of country travel. 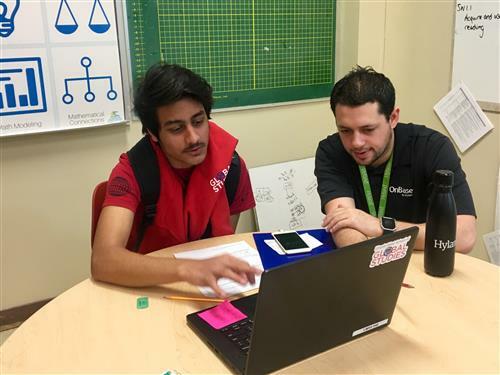 Our students receive personalized instruction utilizing smart technology to promote international understanding and diversity of thought, ensuring students are prepared for careers in a global economy. 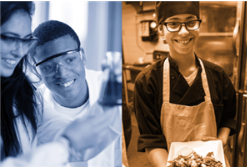 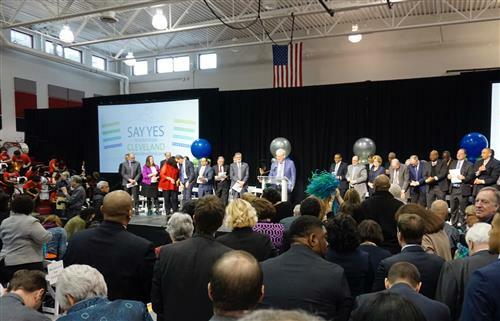 Our students are supported through partnerships with domestic and international organizations and schools around the world, as well as internship, job, and travel opportunities. 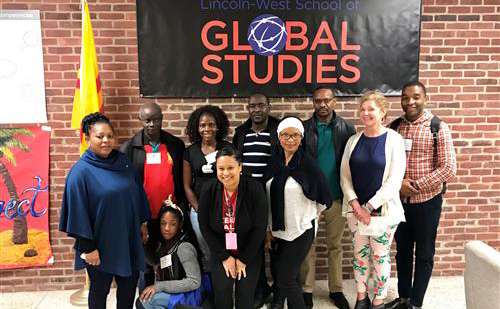 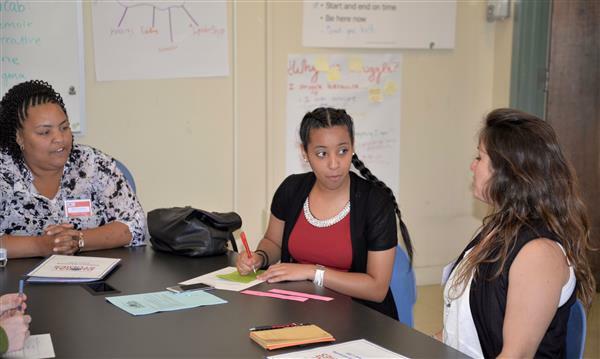 Lincoln-West School of Global Studies welcomed educators and judicial officials from Mozambique to the school last week to share practices and discuss challenges in education. 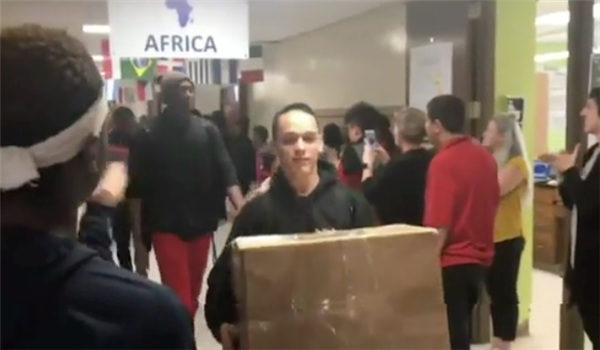 Lincoln-West School of Global Studies students have attracted attention with the volunteer work they are performing in Puerto Rico. 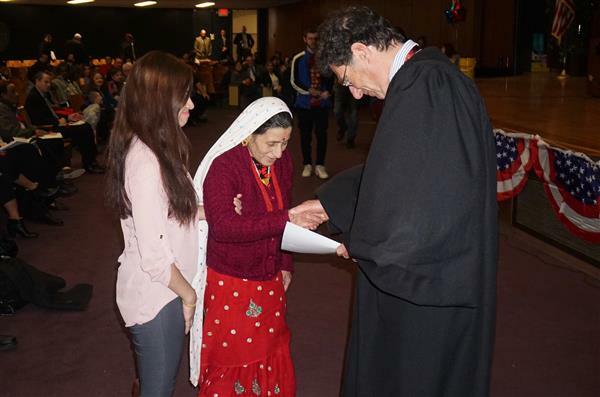 After months of tutoring candidates for U.S. citizenship, Lincoln-West School of Global Studies students watched proudly as some of their new friends became naturalized citizens. 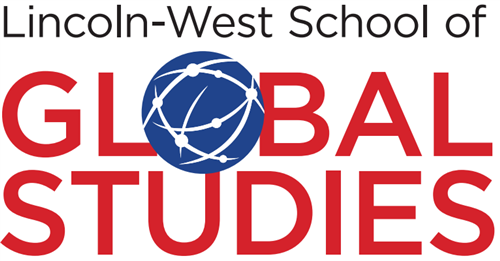 By the time one Lincoln-West School of Global Studies student finished a recent presentation, the student, whose first language is Spanish, had spoken more English in a 10-minute span than his teachers had heard him speak all year. 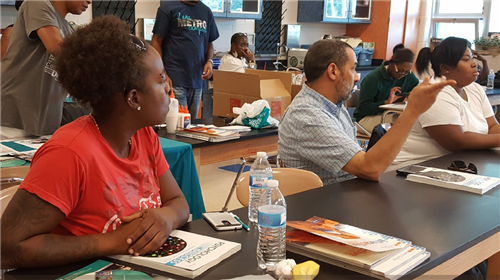 The TEALS program brings experienced computer science professionals into classrooms to support teachers and give students real-world context.